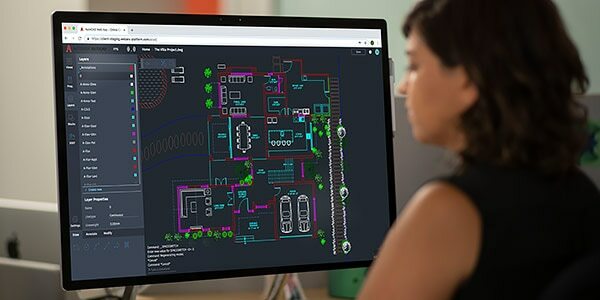 Edit, create, and view CAD drawings in the web browser on any computer. Just sign in and get to work—no software installation required. 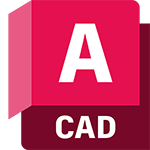 Get AutoCAD when you need it. The web app runs online in your web browser with no need to have AutoCAD installed on your machine. Simply visit web.autocad.com and sign in to start working. No need to carry printed drawings with you. 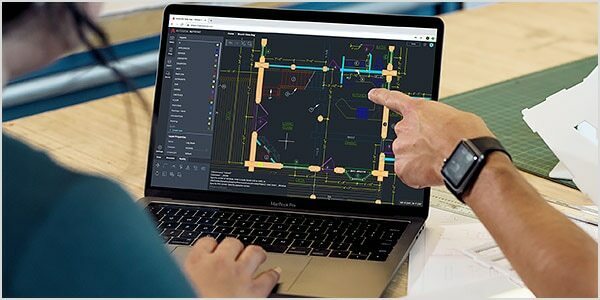 Cut down communication time and bring design teams together to review and edit CAD drawings in real time, whether you’re meeting with a client or at a job site. Use the core drafting tools and commands you're used to so you can quickly get to work. 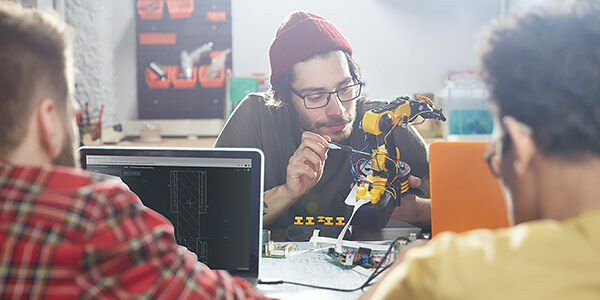 Built with the original AutoCAD engine, enjoy the precision and fidelity you've come to expect from AutoCAD. Stay connected to your drawings wherever you are. Quickly access DWG files anywhere with Autodesk’s cloud, as well as with leading cloud storage providers. 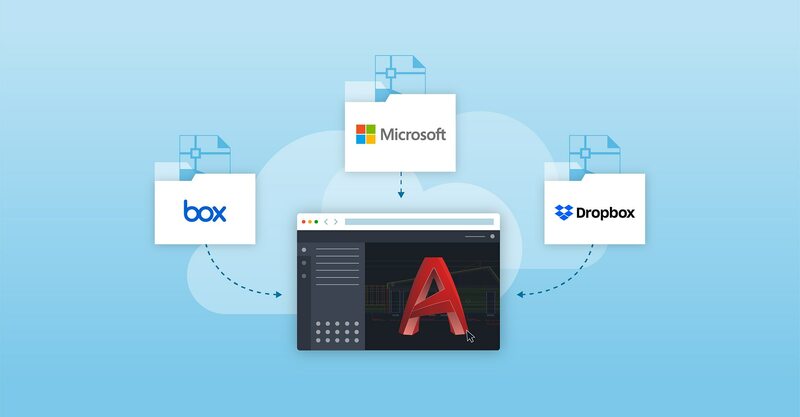 The AutoCAD web app partnerships with leading cloud storage providers simplify your workflows. If you already store DWG files in Microsoft OneDrive, Box, and Dropbox, you can now open them directly into the AutoCAD web app. 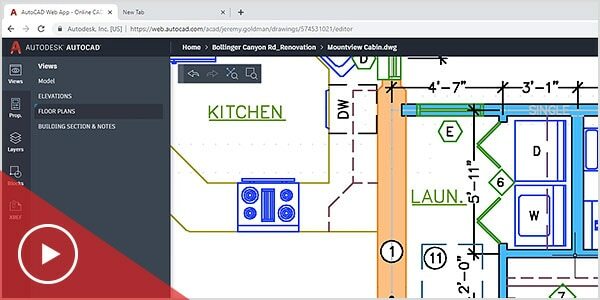 Our partnerships let you open and edit your DWG files with AutoCAD anytime, anywhere. 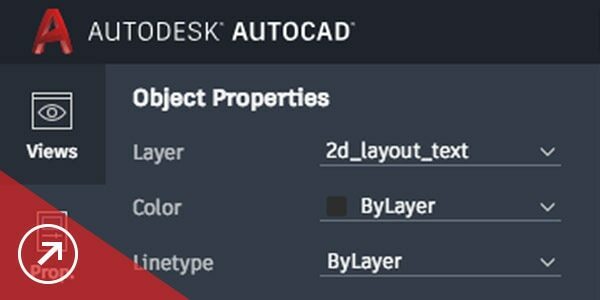 Access tools when you need them and manage views, properties, and layers. Reduce eye strain with sharp icons and a modern blue interface. 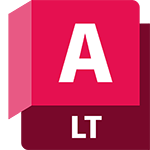 Access easy-to-use drafting tools and manage views, properties, and layers. Reduce eye strain with sharp icons and a modern blue interface. Save drawings from your desktop to view and edit on the AutoCAD web and mobile apps, Xrefs included. Organize your drawings with layers. 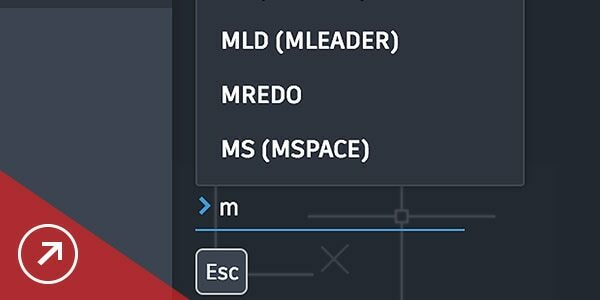 Create, lock, rename, and delete layers in the web app. Take measurements and add dimensions to your drawings. Xrefs (DWG files referenced within a drawing) and additional external references, like images, can be displayed in the web app. Quickly reshape, move, or manipulate objects using different grips. 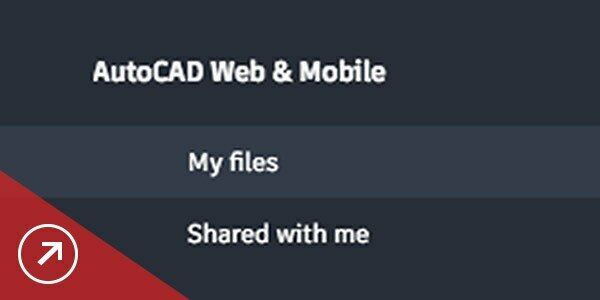 Includes the new AutoCAD web app and the AutoCAD mobile app.